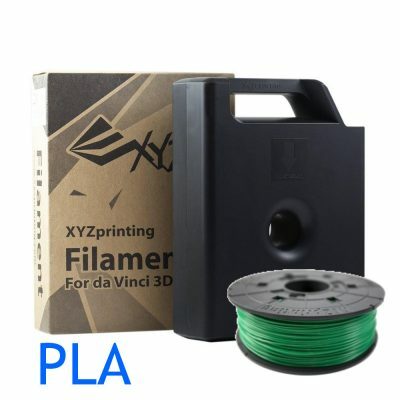 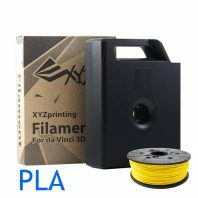 Genuine Clear Green XYZ PLA filament cartridges or refill, compatible with the Da Vinci 1.0A, The Da Vinci 2.0 and the DaVinci 1.0AiO 3D printers. 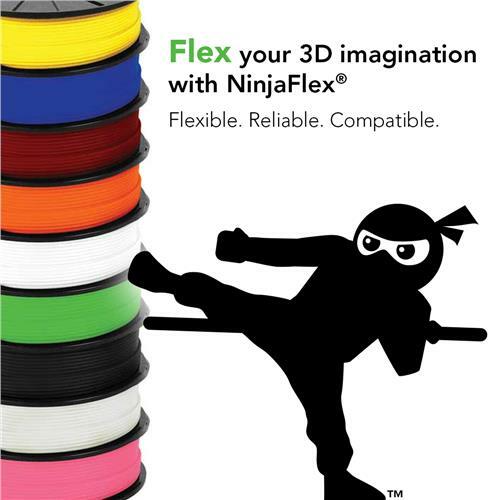 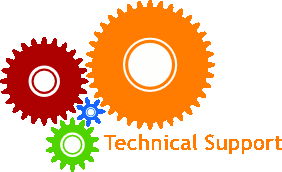 Designed to give you hours of consistent 3D printing. 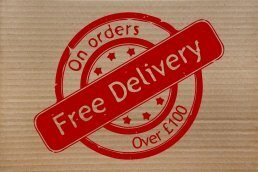 We have a full range of XYZ printer cartridge colours and stock both PLA XYZ 3D printer filament and ABS XYZ 3D printer cartridges. 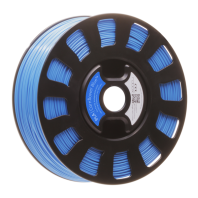 For information on the qualities of the different materials available please see our guide to 3D printer filament materials.